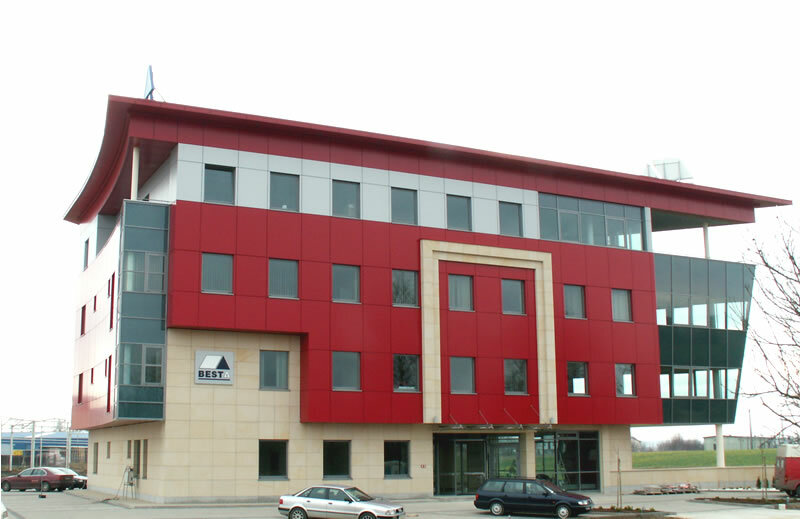 BESTA Construction Company Ltd. has been operating in the construction market since 1991 within POLSERVICE Capital Group. BESTA is a modern company with large technical and personal potential. At the moment the company employs more than 400 people on the territory of Poland and abroad (Germany, Holland, Slovakia) In 2009 the company registers development activity. The company's branches are located in Germany, Holland and Slovakia. In the customers' opinion BESTA is regarded as a perfectly organized and reliable company which realizes its tasks on time and in a competent way with the use of modern technologies and according to high quality standards. The above mentioned advantages influenced the significant increase in the number of home and overseas customers as well as BESTA's position on the construction market, and in consequence resulted in the company's economic success.